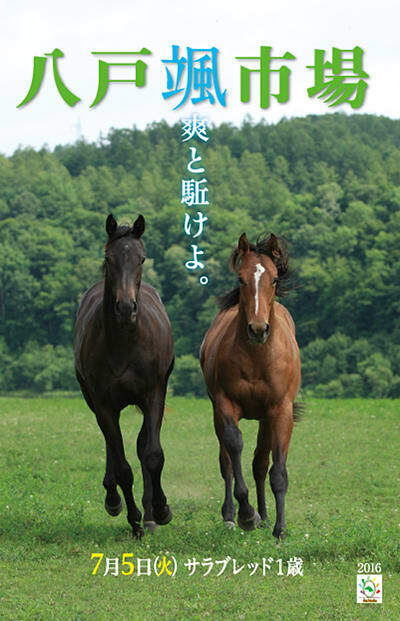 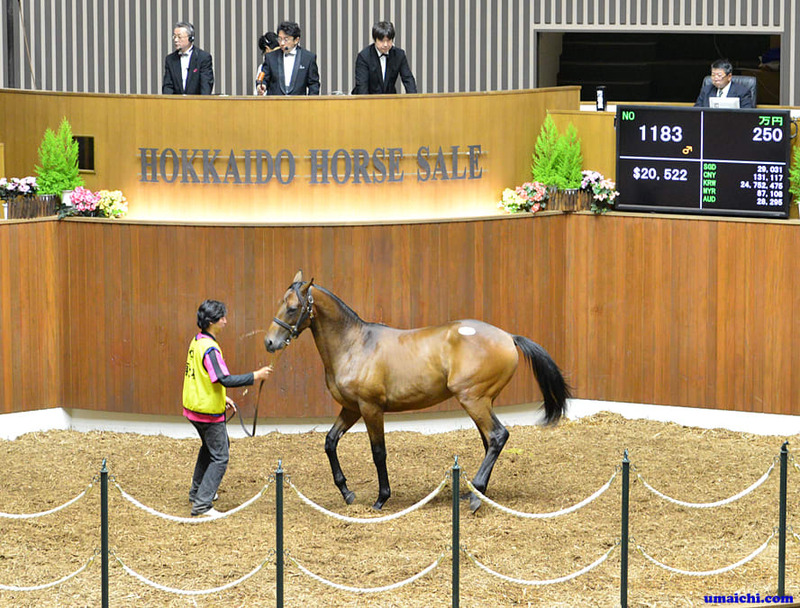 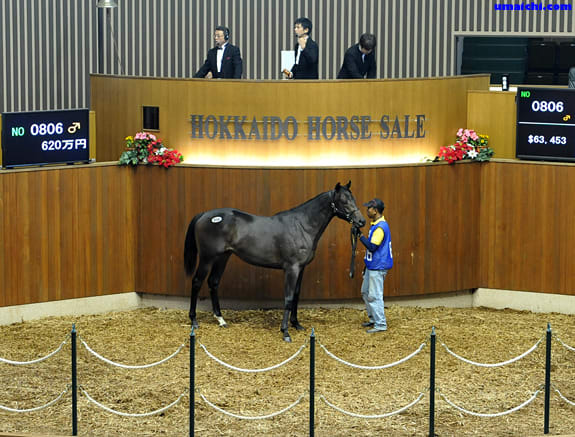 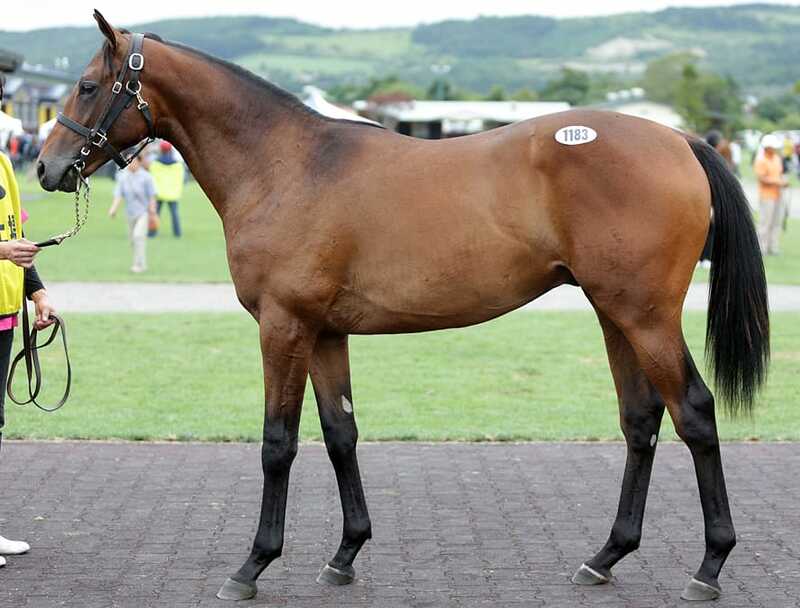 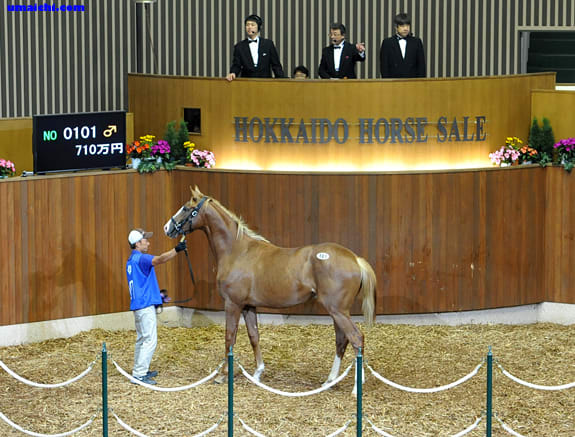 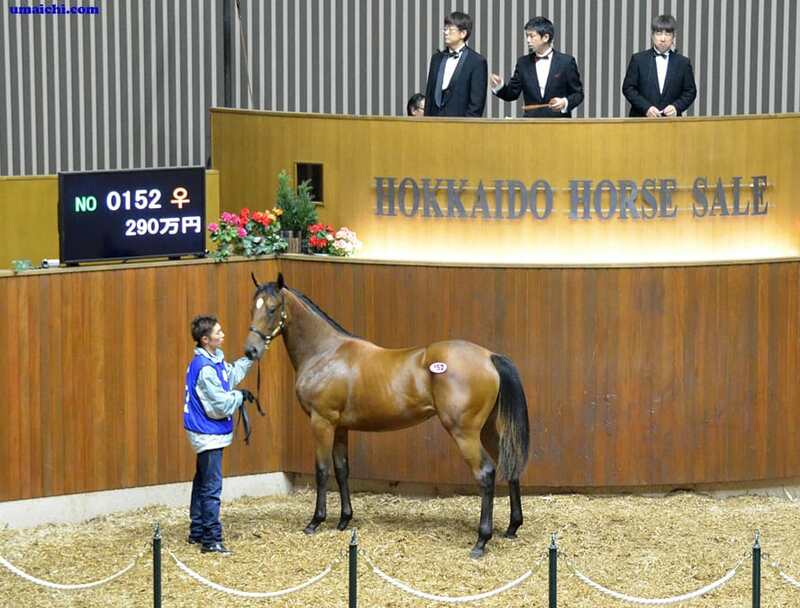 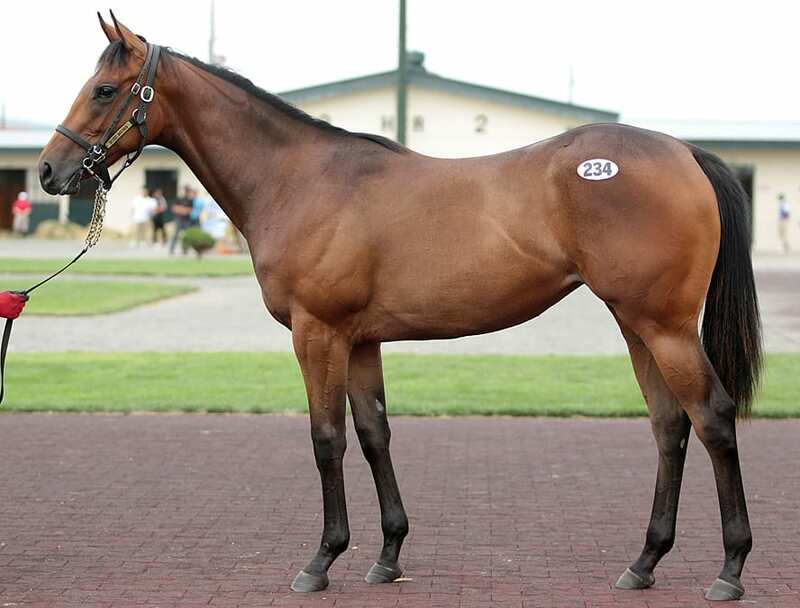 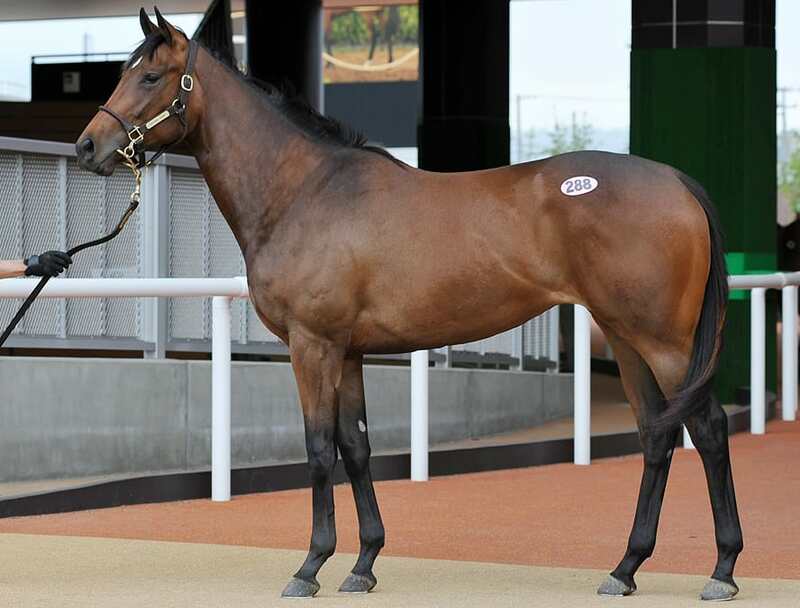 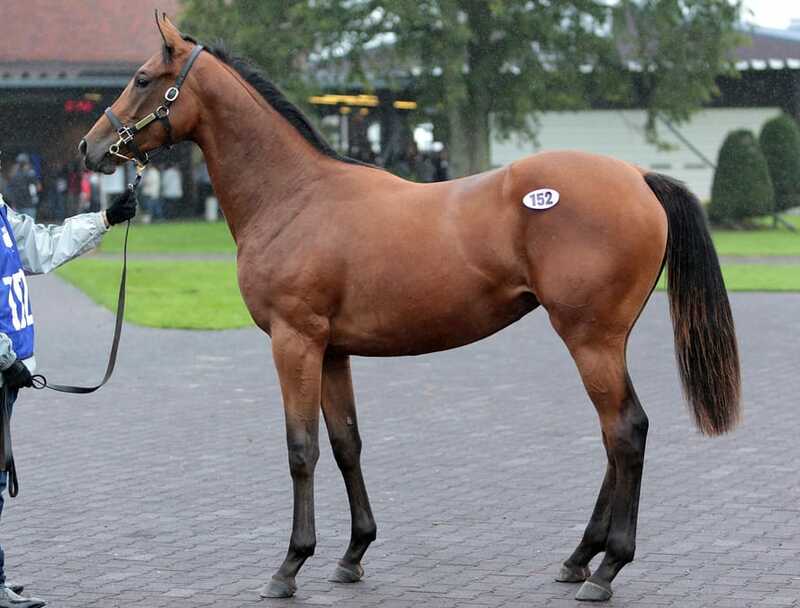 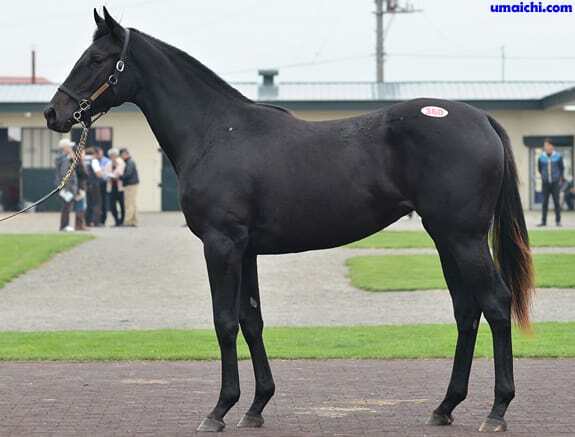 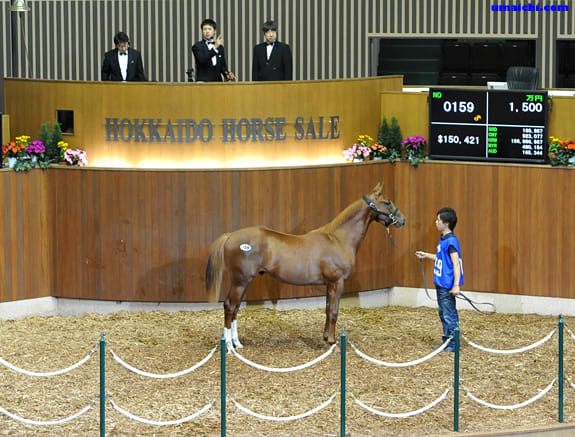 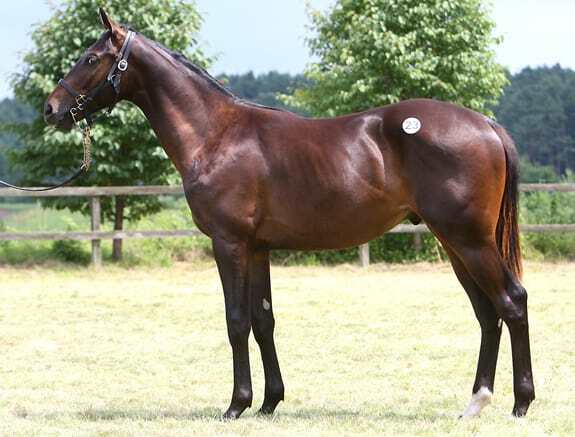 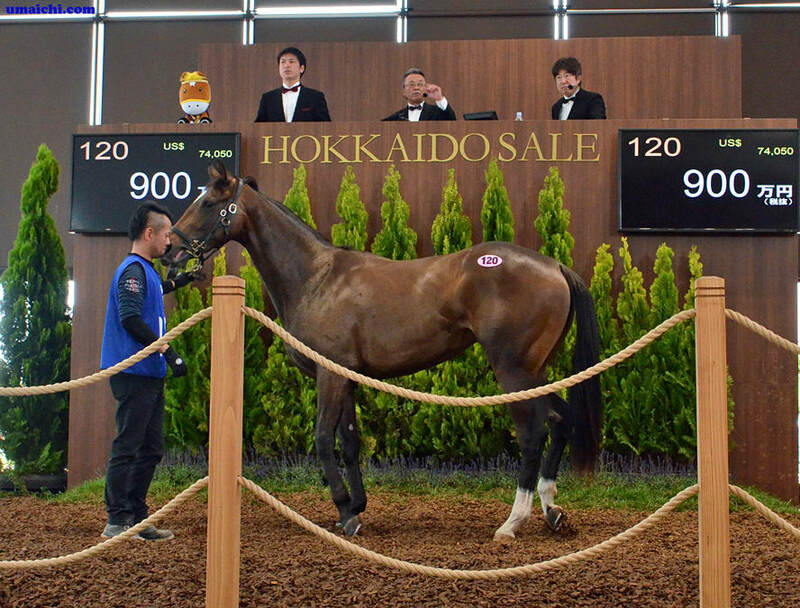 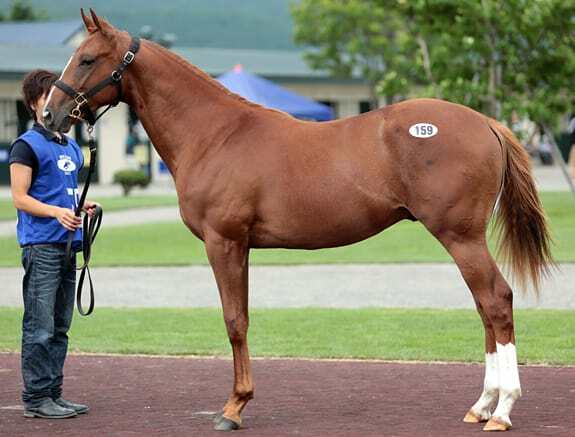 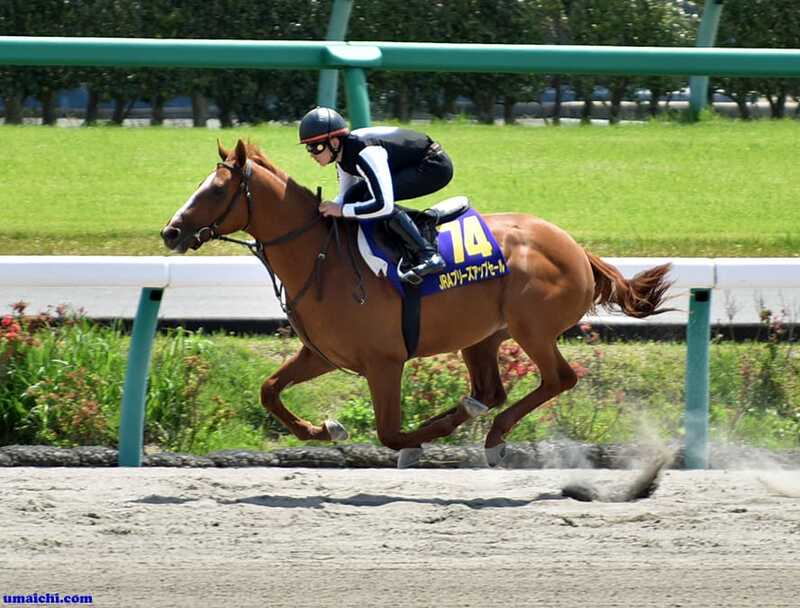 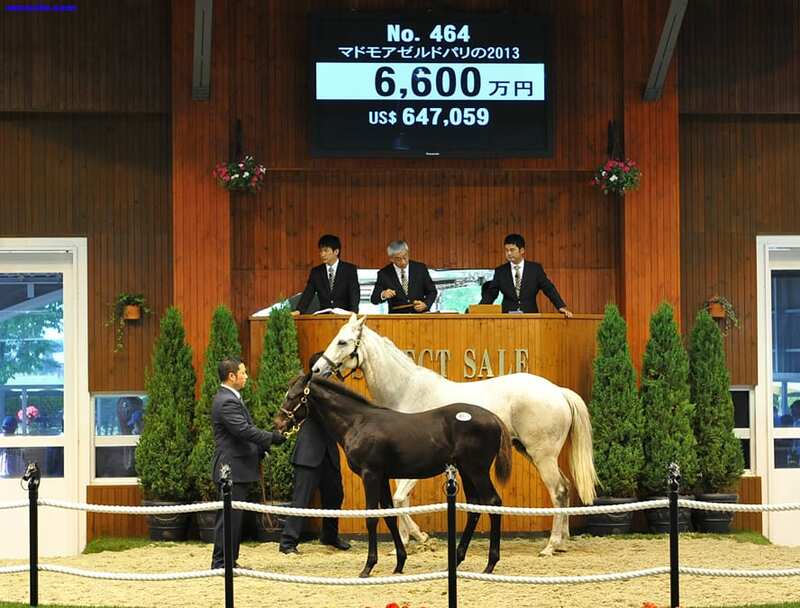 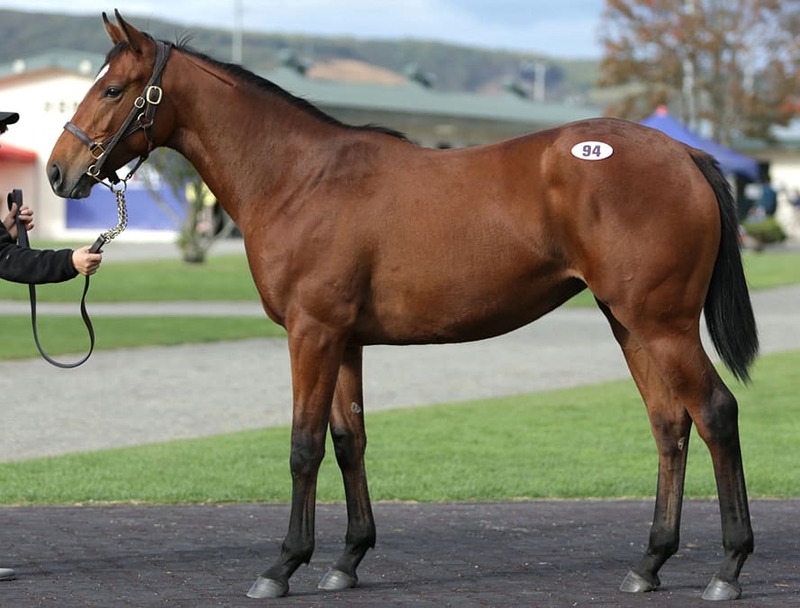 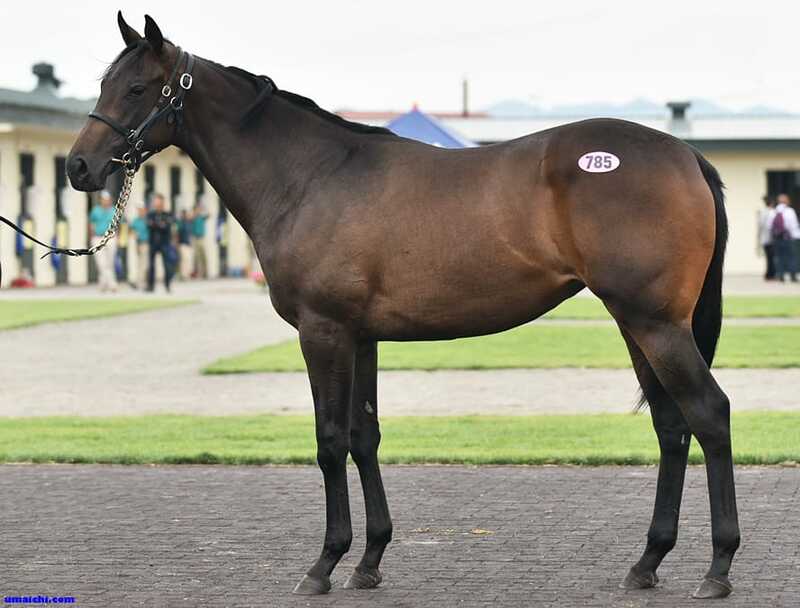 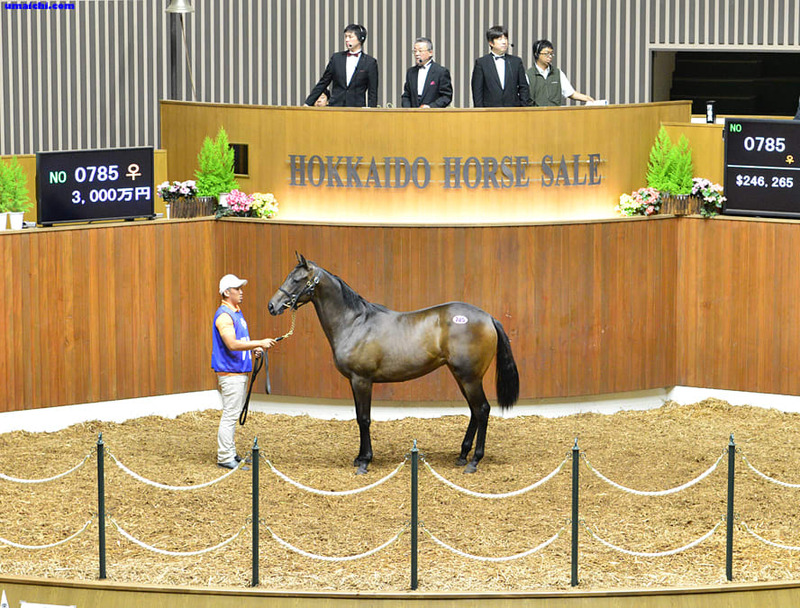 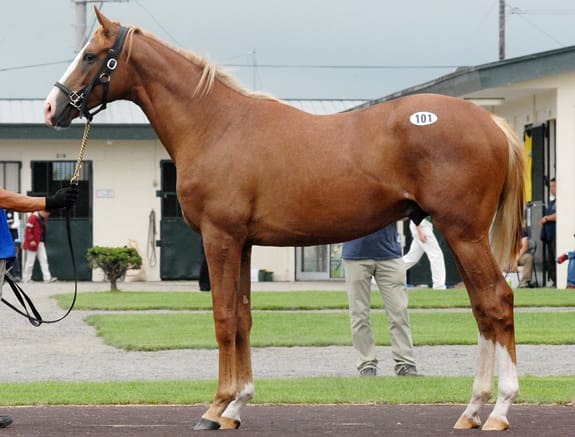 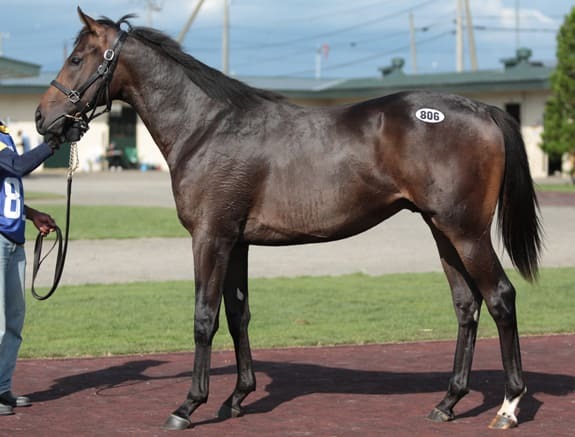 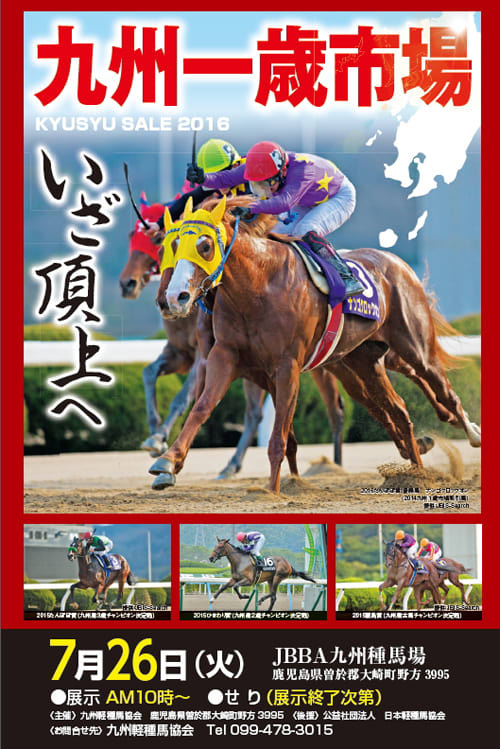 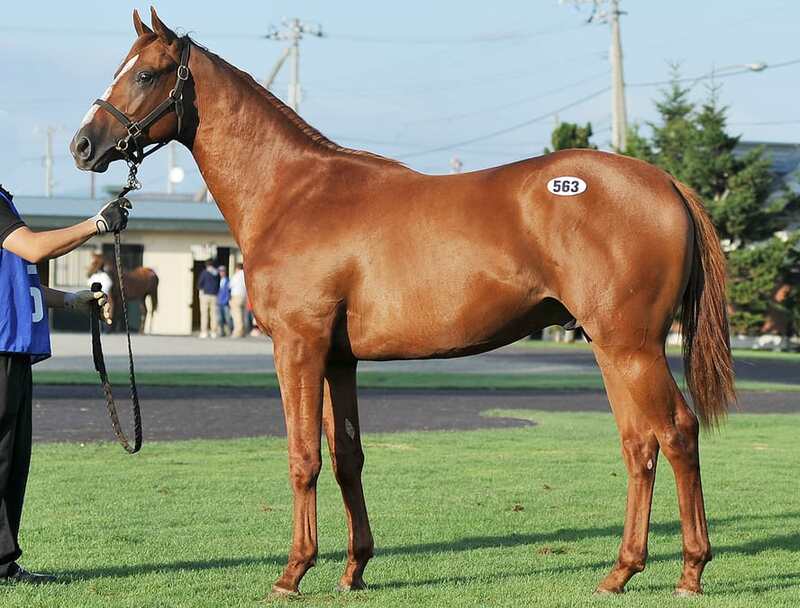 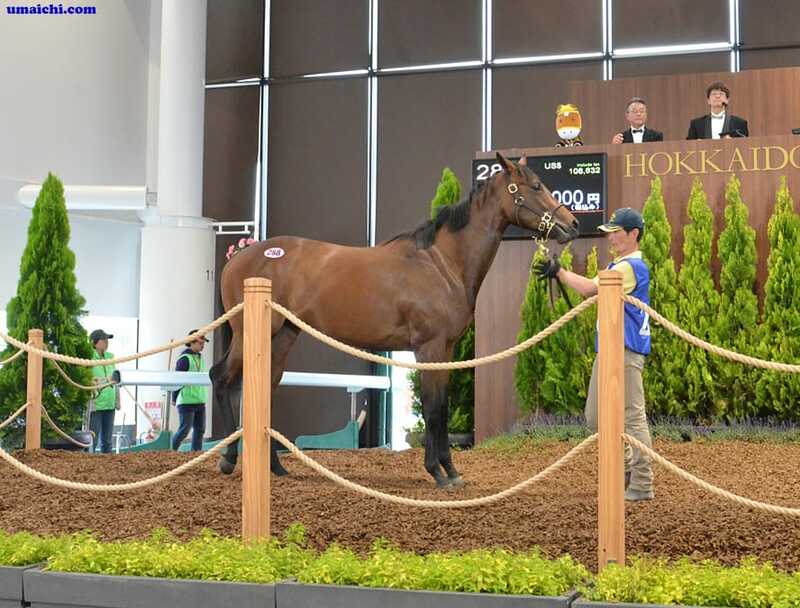 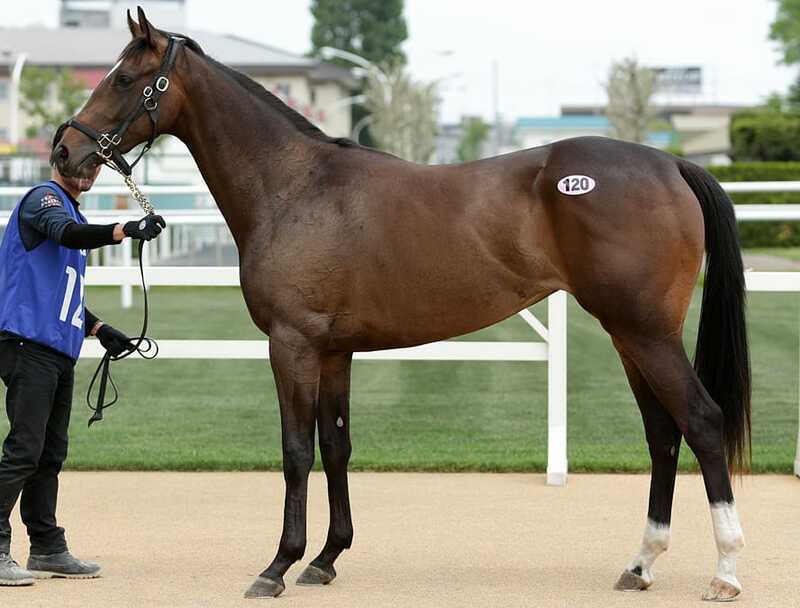 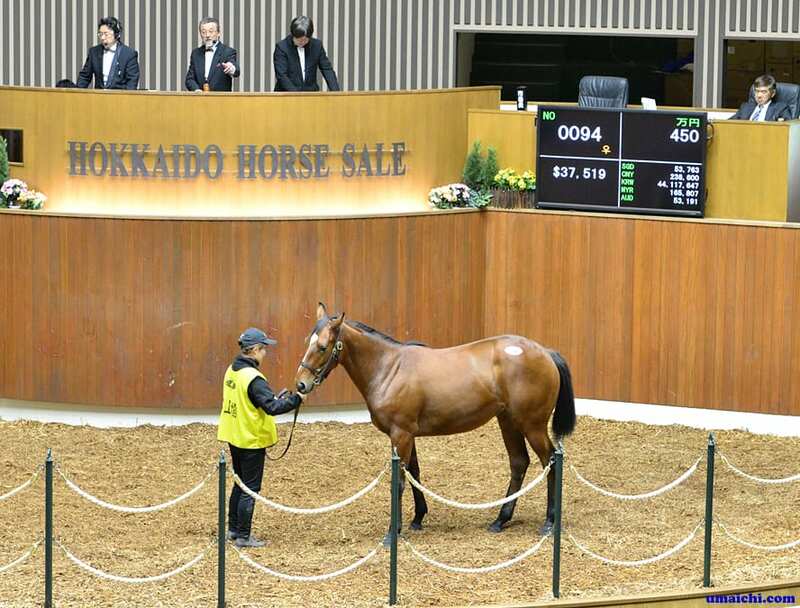 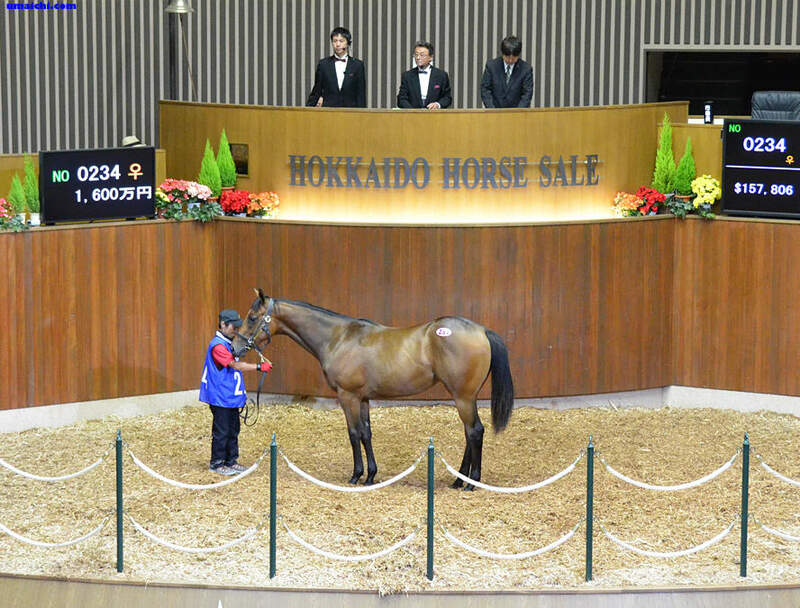 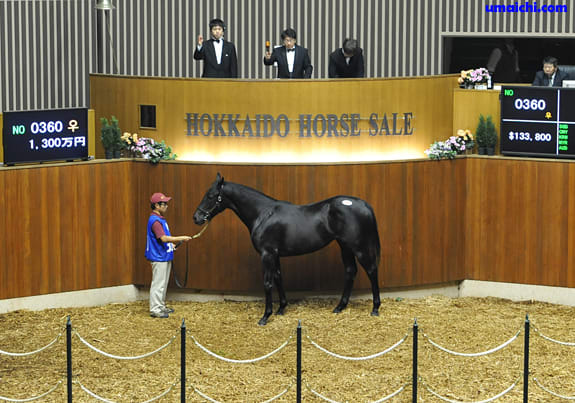 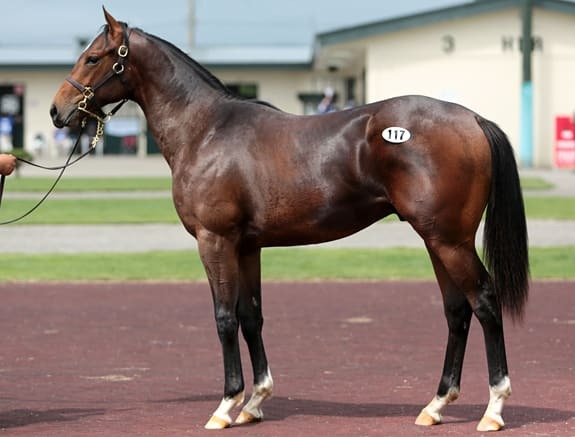 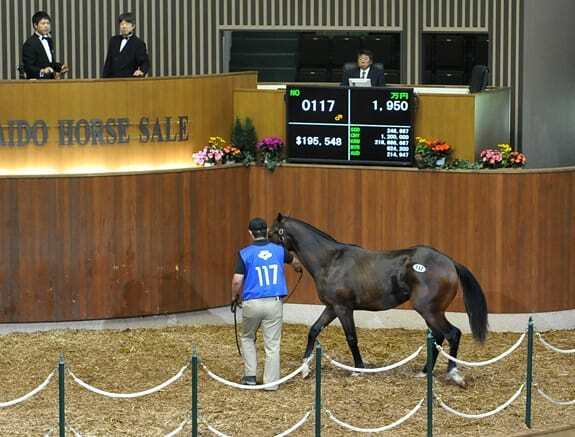 17 Yearlings Online catalogue for 2016 Kyusyu Yearling Sale. 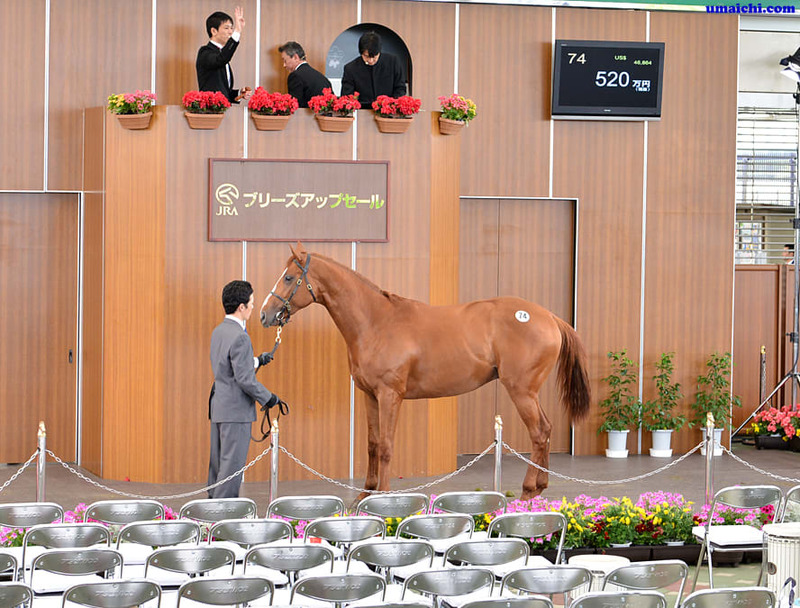 Digital Book for Select Sale ＆ Selection Sale. 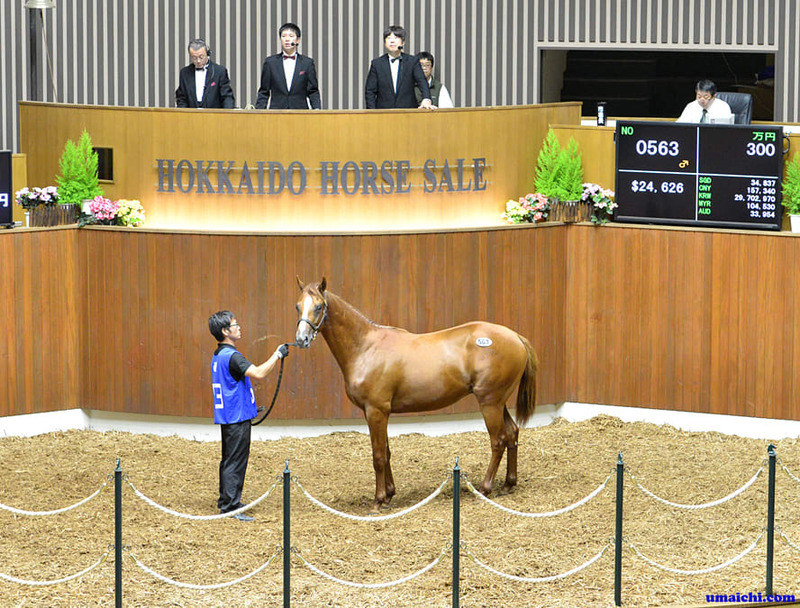 2016/6/26-27:JRA winners of Sale Graduates.